You've been dealing with inventory a long time. And by now, you have a plan for how inventory management works, but may lack clear leadership and authority. You may be collecting data around stock and demand, but are likely struggling to get it all in one place. Your process can be audited and documented, yet relies on workers not trained or experienced with inventory management. What's really needed at this stage is a solid plan for bringing employees on board. Establish Leadership: Once you start an inventory management process, you will need to find a leader or group of leaders to help it take shape. Leadership can come from a dedicated role, but is usually sourced from your existing facilities and procurement teams. This role should have responsibility over how to improve the inventory management process. Yet, this role works as a servant-leader, leading from within to improve the entire procurement team. With leadership, your inventory management program can move from an informal approach to a deliberate, data-driven system. Even leadership needs support. If your organization does not go “all in” on inventory management, your team will struggle to continuously improve your system. Seek full organizational support, including budget and goals, to increase the impact of inventory management. Leadership should also elevate the inventory management plan and ensure it gains full executive and team sponsorship. Challenges like an aging workforce or untrained employees will also need to be accounted for by this phase. You will need to get your employees fully trained and onboard with your plan to be successful. 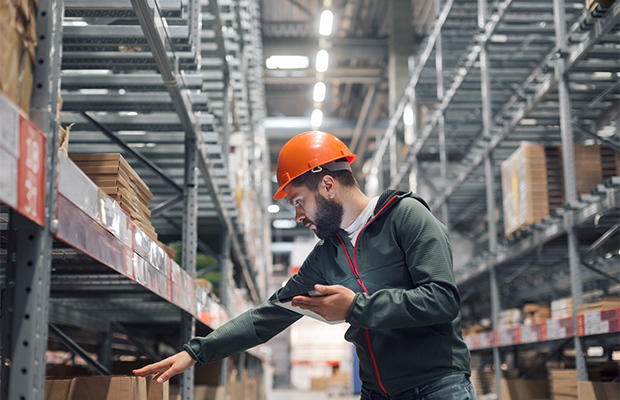 Consider frequent trainings, elevating employees to new positions or consulting to help get the team excited about your inventory management plan. Bring in Help: The vendor and partner relationships you establish early in your inventory management process will often determine how successful your program is. Outside vendors bring experience, scale and established relationships to your team. These assets allow you to more quickly create an inventory management process that can scale and deliver results. Partners like Grainger bring managed inventory and pre-negotiated supply chains into your operation from day 1, cutting time to improvement significantly. With Managed inventory comes a new need to lean on vendors and partners to deliver results. While simply scaling the team with new roles and hires will mature your system, it will still struggle to reach its full potential. Ensure that the inventory budget and plan include as many third-party resources as makes sense for your organization. Options such as vending, managed MRO and consulting can help at this stage. Create a Foundation of Clean Data: Before your organization starts collecting data at scale, it needs to ensure that the data it collects is accurate and trustworthy. Soon, this dataset will grow too large to fix problems. Creating a clean dataset means establishing clear definitions and controls, aligning on standardized SKU and naming conventions and putting the system in the hands of just one owner. This data also needs to live in one place, instead of in multiple tools and silos. Multiple contributors to the data project may seem like an easy way to speed up the process, but can actually lead to unclean data without clear alignment on a single system. This step can seem easy to skip - data is often an afterthought even if it is important. Your inventory management system will need to ensure that it at least does no harm to data, maintaining clear definitions and storage as you grow. Once data can be prioritized, begin to expand what you measure and track. 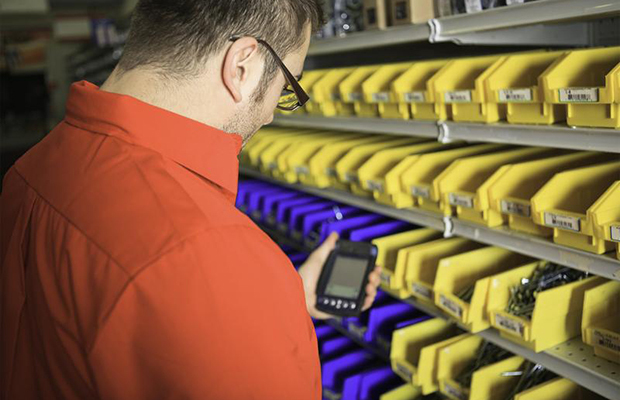 Create a detailed inventory management plan that can boost your bottom line. Grainger can help. Call your Grainger representative or call 1-888-753-0019 to learn how you can take your inventory system to the next level of compliance and adoption.